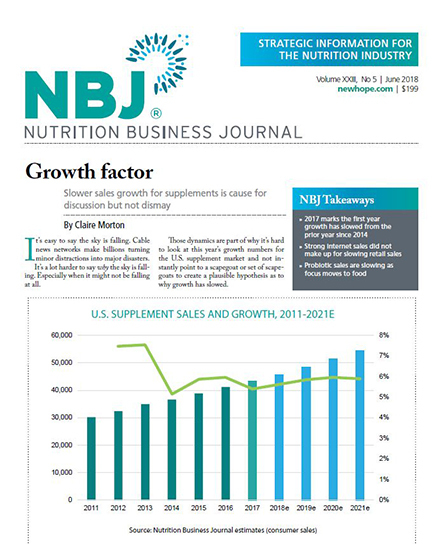 Farmers’ market themes of transparency, whole foods, and ethical sourcing increasingly inform consumers’ expectations across all nutrition categories. 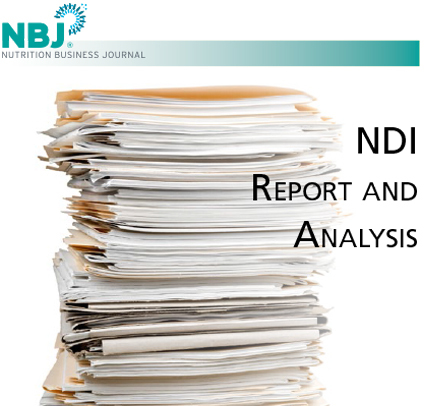 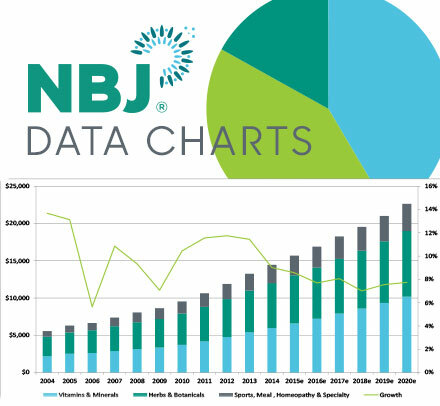 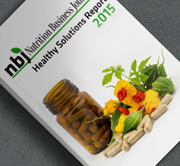 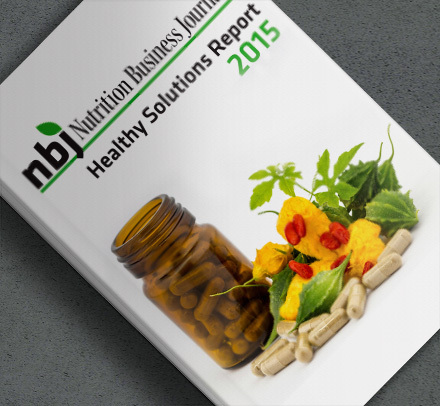 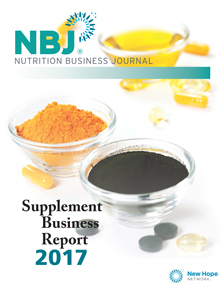 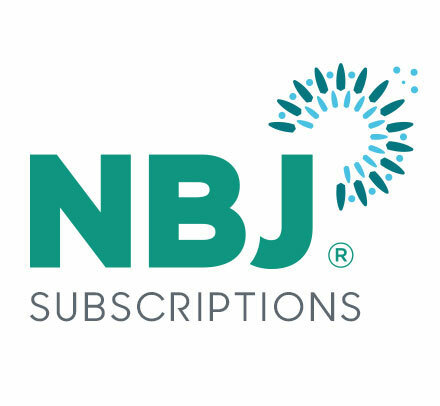 The Clean Label Report by Nutrition Business Journal provides a deep and broad look at how brands in the food & beverage and nutritional supplement spaces can position themselves to meet those demands. 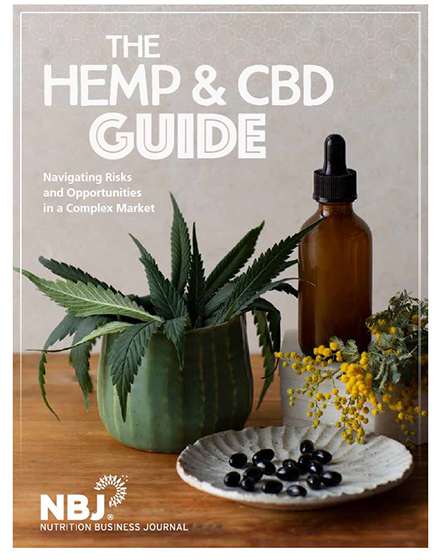 The report covers everything from non-GMO sourcing constraints to what reformulations mean for profit margins to which label claims have the most traction with consumers. 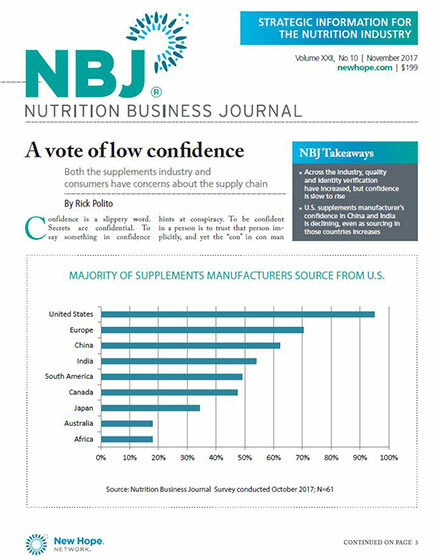 Whether or not the term “clean label” becomes a consumer term or just industry short hand, it’s clear that brands that don’t embrace clean-label principles are going to fall behind.